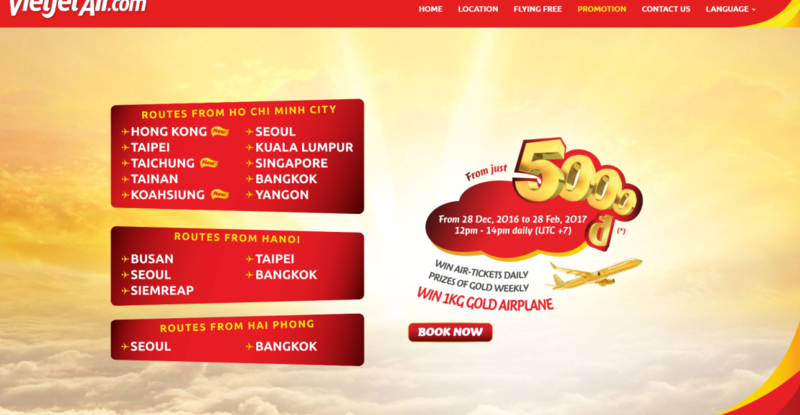 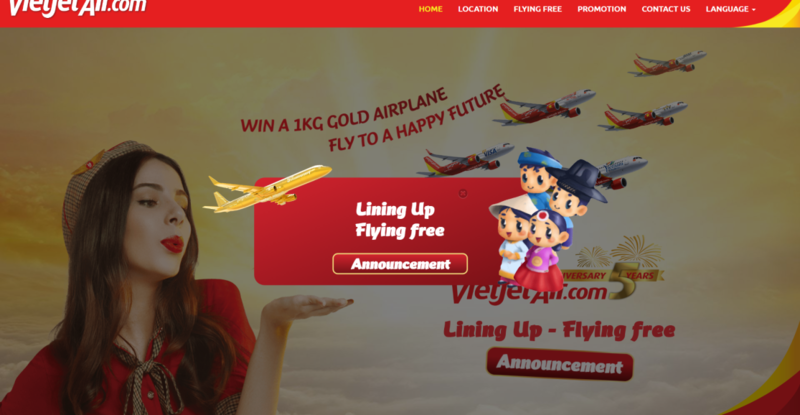 Gold Airplane is the biggest promotion campaign and loyalty member service of Vietjet thus far. 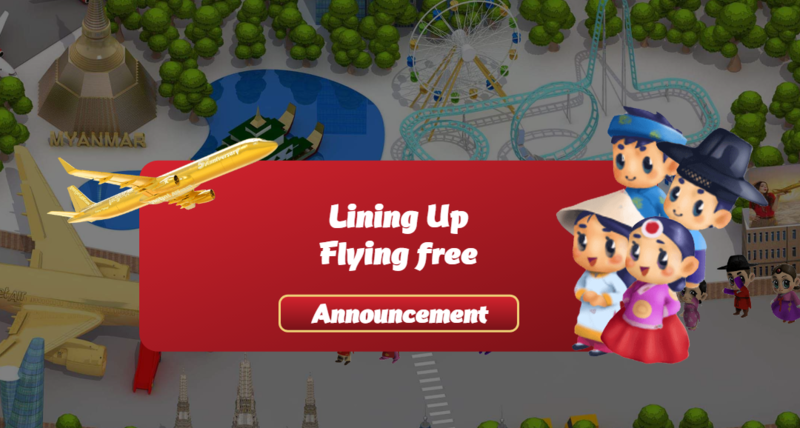 The online cross-flatform game have served over 5 million users in short time because the campaign usually start and stop in just around 1 to 2 hours. 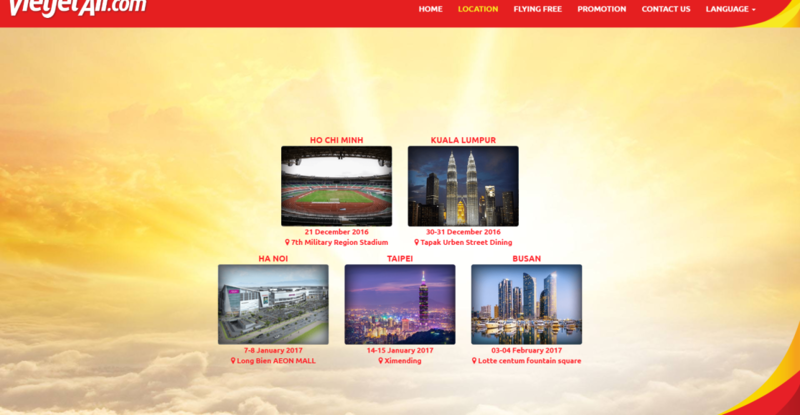 This game and system has been built and prepared for making a big email marketing, email promotional program and high traffic. 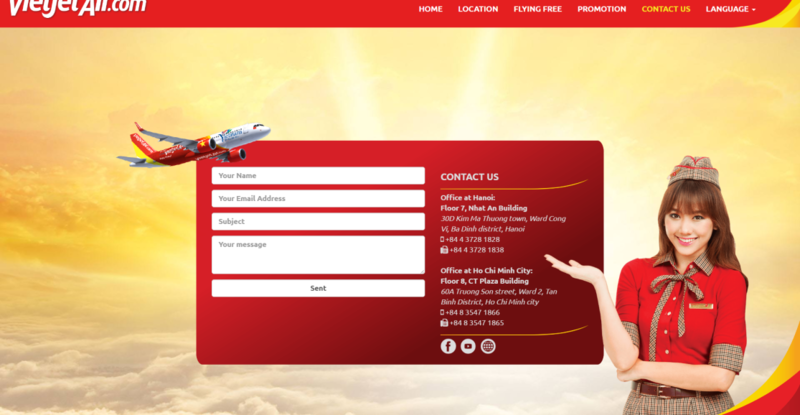 The peek real time online user is nearly 10 000.